Take temporary color the next level! Cover large areas quickly or create intricate designs. 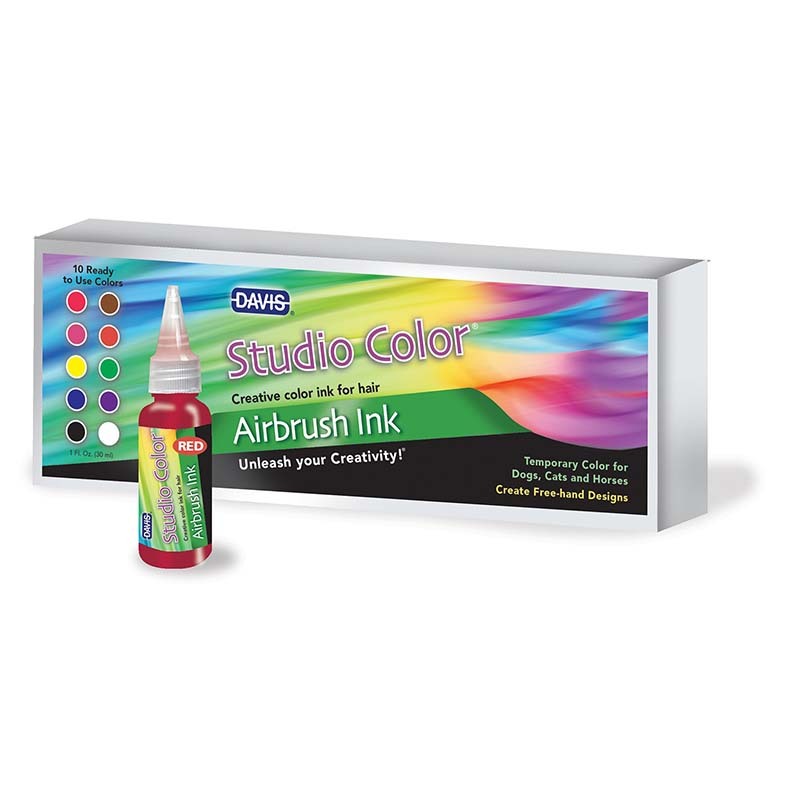 Use with the Davis Mini Airbrush Kit or any type or airbrush. Perfect for holidays, grooming competitions, or just for fun! Each pen is 1 oz.